Brick houses have been a standard of quality in the building industry for many years. Today, homeowners can now choose from a wide range of materials when deciding to build a home. As your brick repair Oak Park company, we are here to help you decide if brick is the right choice for your home’s exterior. How Popular Are Brick Houses? According to the National Association of Home Builders, 34 percent of survey participants ranked brick as their top choice for home exteriors, while 21 percent selected vinyl siding, 16 percent said stone, 12 percent said stucco, and 7 percent selected wood. Respondents even went as far as saying they would pay an additional $7,500 for a brick home. Low-Maintenance: Brick is relatively low-maintenance when it comes to building materials due to its durability and color retention. Brick does not rot and does not need to be painted, however, when issues do arise contact a trusted brick repair Oak Park company. DIY brick repair can be dangerous and costly if done wrong. Leave repairing damaged bricks to the professionals. 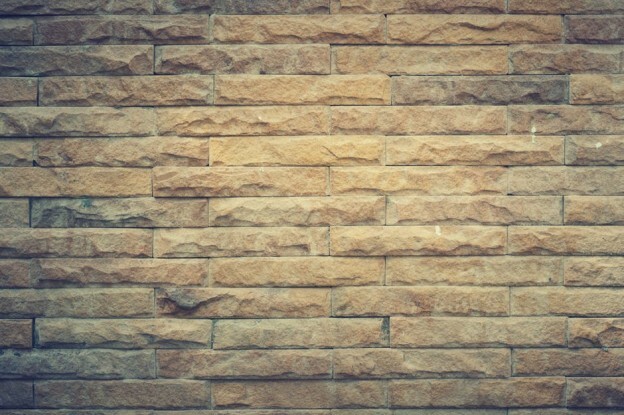 Green: Did you know that brick is made from some of the most abundant materials on earth – clay & shale? Brick is often repurposed for landscaping projects. Weather & Fire Resistant: Bricks are noncombustible. They also do not aid in the spread of a fire. Additionally, brick can even help contain a fire to a particular room or portion of a house. Bricks are also great for storm protection. Research shows that brick exteriors can withstand impact from flying debris and great speeds. Bricks tend to be more expensive than other exterior products, such as vinyl siding. In order to protect your investment, it’s important that you work with a trusted professional when damages occur. Call our brick repair Oak Park company today at (847) 647-2500. This entry was posted in Masonry on August 17, 2017 by admin.